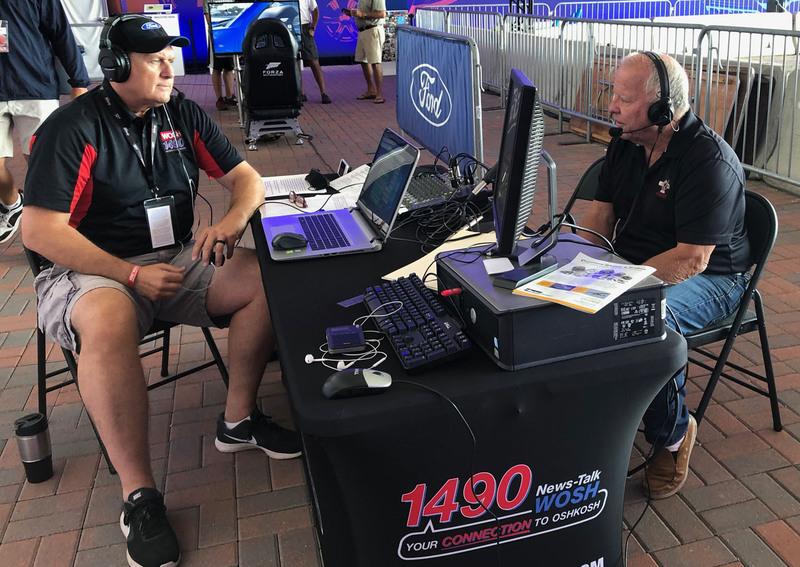 EAA AirVenture Oshkosh 2018 is in-the-books, and what a great show it was! 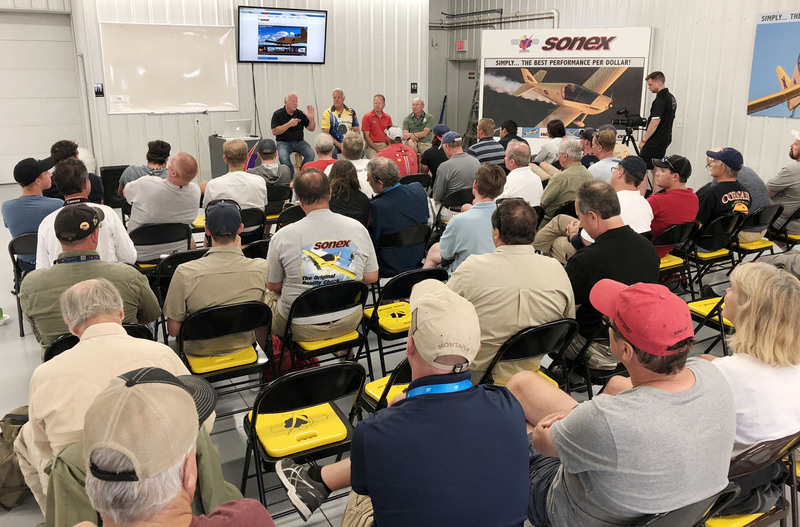 Great weather was combined with outstanding attendance numbers and a stimulated economy to result in one of the best Oshkosh events in recent history for Sonex Aircraft and the industry as a whole. 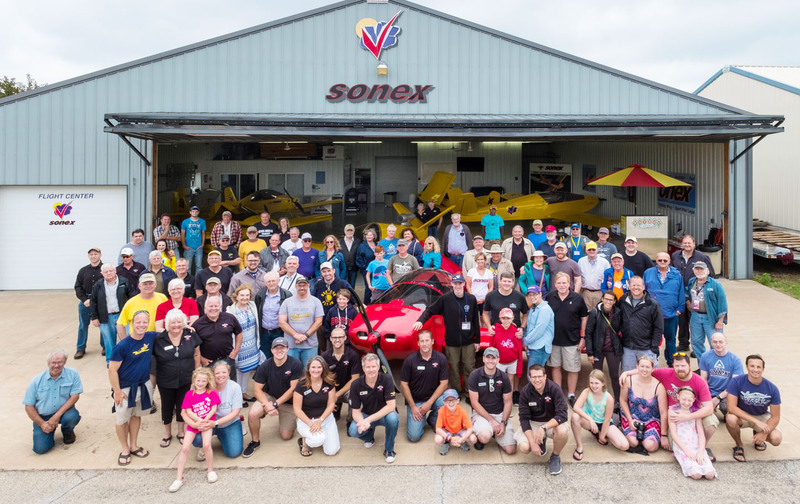 The week was kicked-off with our 15th annual Sonex Open House and Homecoming Fly-In event on Sunday, July 22nd. Although heavy morning rain kept customer aircraft away, the event enjoyed good attendance and everyone had a good time. 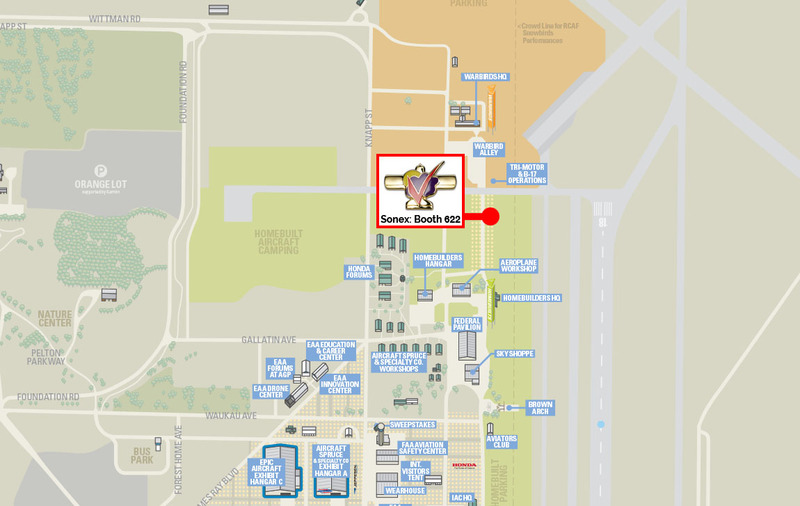 Current and prospective customers enjoyed the chance to meet Sonex staff, meet other customers, see the Sonex facilities and get a bacon sauce dog from Hot Dog Charlie’s. 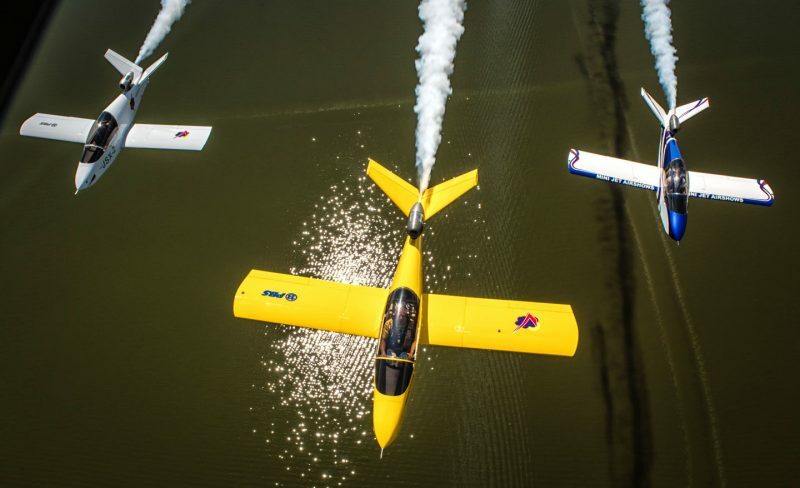 Weather improved immensely on Sunday afternoon setting the tone for a beautiful week of airshow. 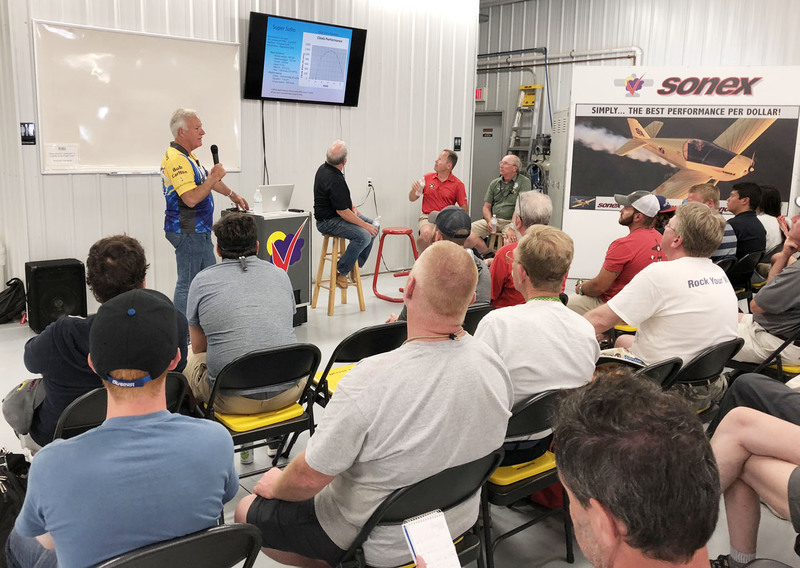 Daily Factory Tours were well-attended and Forums were given by Sonex Aircraft covering AeroVee Engines & AeroConversions products, Sonex Airframes and Sonex Aerospace UAV projects, while Sonex customers gave their own forums. 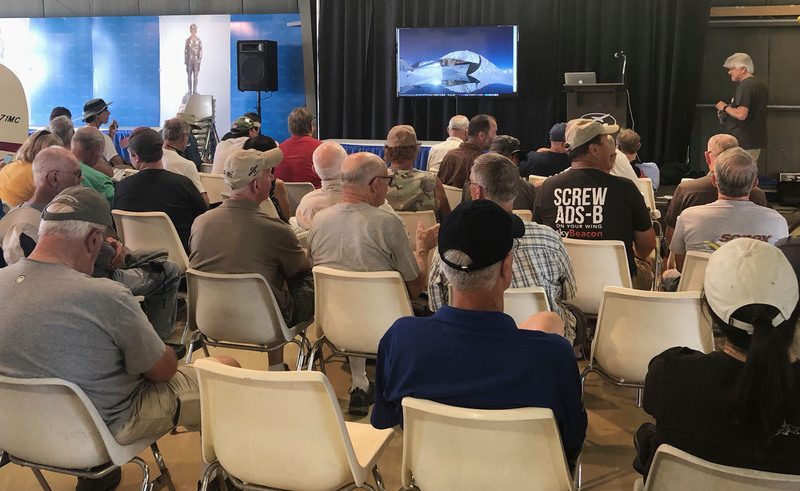 John Corneal gave a presentation about building and flying his Lindy Award winning SubSonex, Jim Hicke gave an entertaining briefing about his epic trip flying a Sonex to Alaska, and youngster Isaac Shultz talked about the experience of building his Sonex as a teenager. 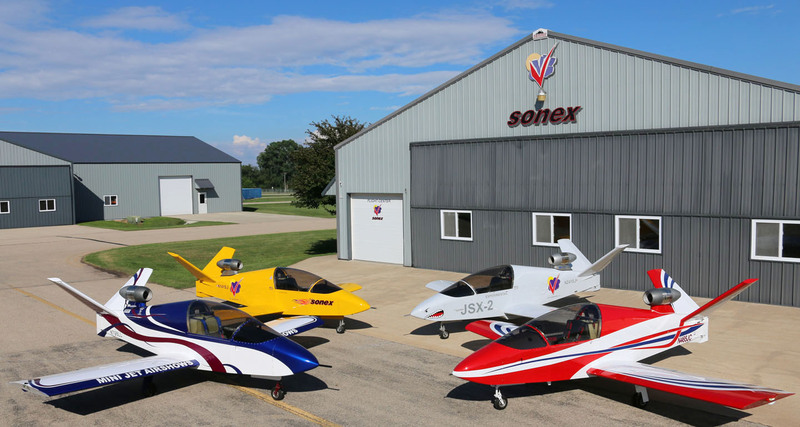 On Thursday, Sonex Aircraft held the first-ever SubSonex Factory Seminar. 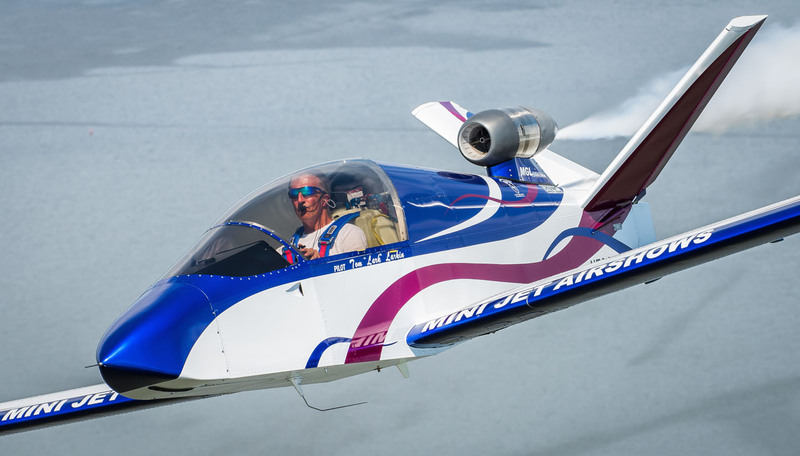 The two-hour event was held at Sonex factory headquarters with approximately 60 people in-attendance to receive a focused informational session about all aspects of building, flying and owning a SubSonex Personal Jet, including a fun and informative panel discussion with Sonex founder and president John Monnett, SubSonex airshow performer Bob Carlton, SubSonex Reno air racer Pete Zaccagnino, and Kitplanes editor Paul Dye. 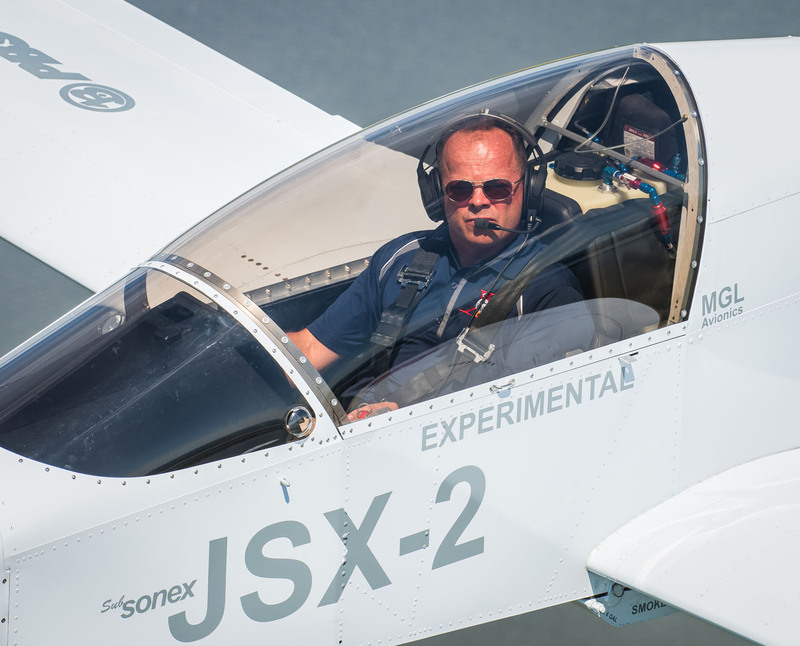 SubSonex customers John Corneal and Tom Larkin brought their jets to Oshkosh this year, displayed prominently near Homebuilt Headquarters on show grounds. 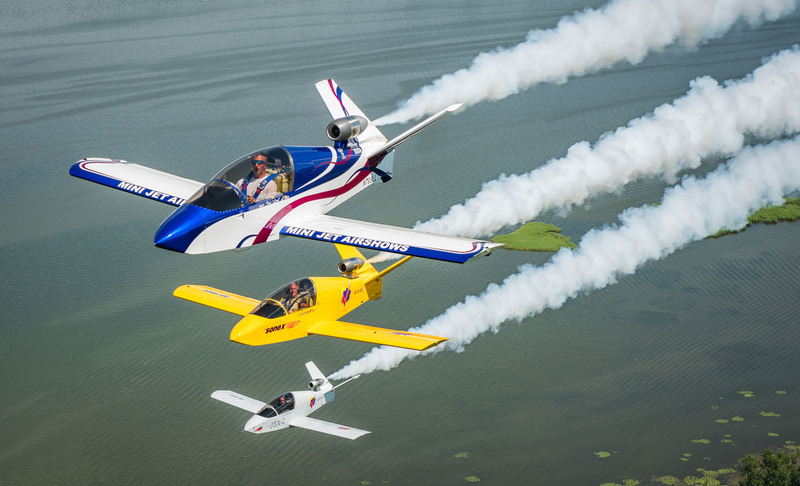 Bob Carlton flew day and night pyro airshows at AirVenture again this year, and we got some great air-to-air formation photographs of three SubSonex Personal Jets thanks to Glenn Watson. 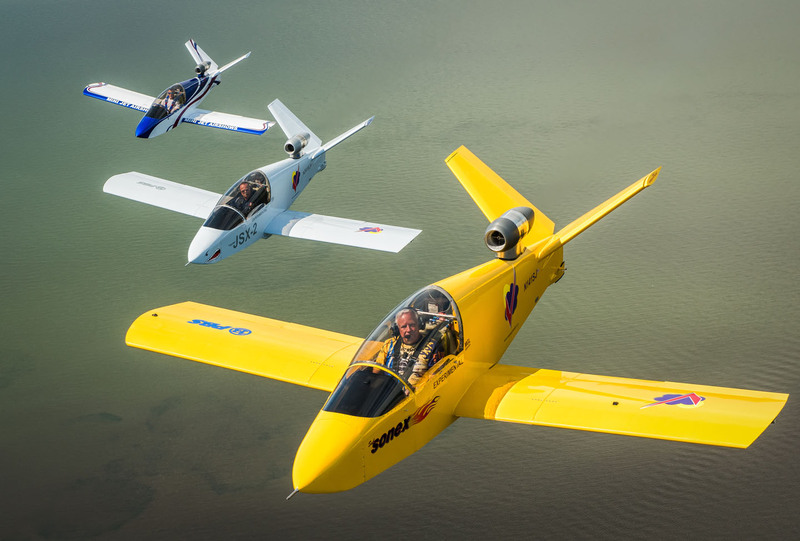 Attendance at the Sonex Aircraft Exhibit Booth# 622 in the North Aircraft Display Area was steady all-week as customers discovered the great performance and value of Sonex Aircraft, The Best Performance Per Dollar! 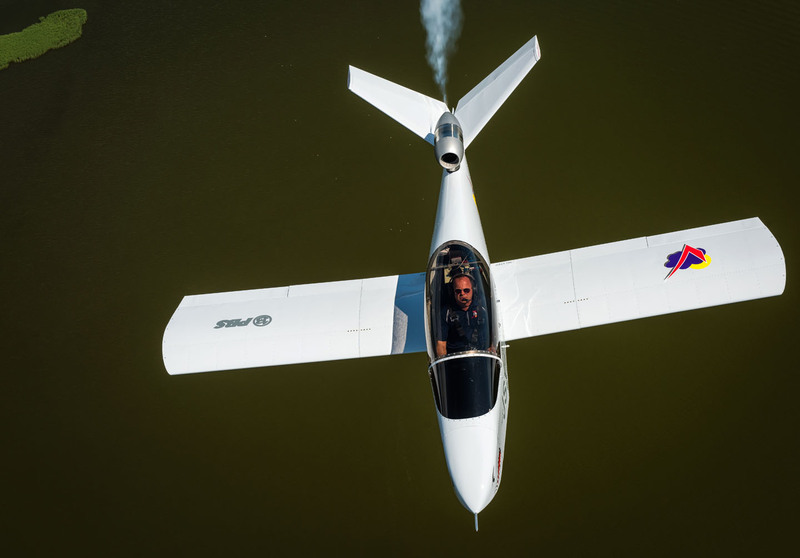 If you missed us at the show, come to Oshkosh any other time of year to Take a Factory Tour, or get all of your questions about building a Sonex Aircraft answered and Contact Us Today! 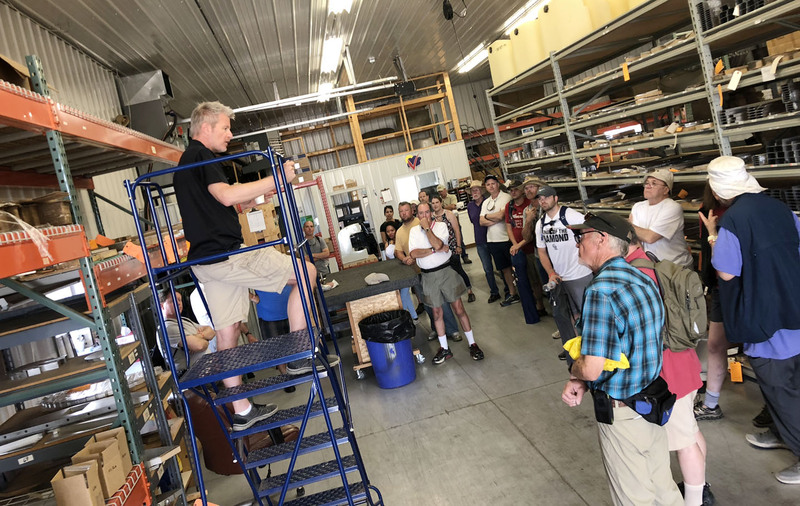 Rain couldn't keep people away from our 15th annual Sonex Open House! 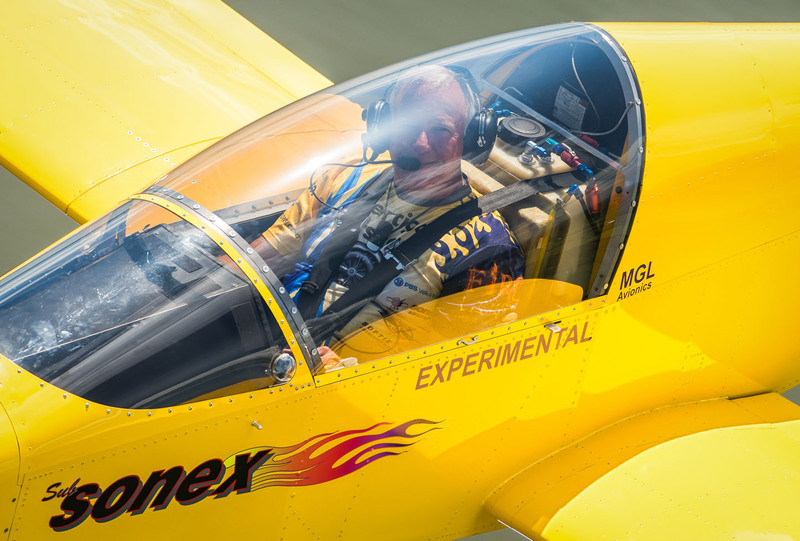 Sonex Aircraft Booth# 622 on Opening Day! 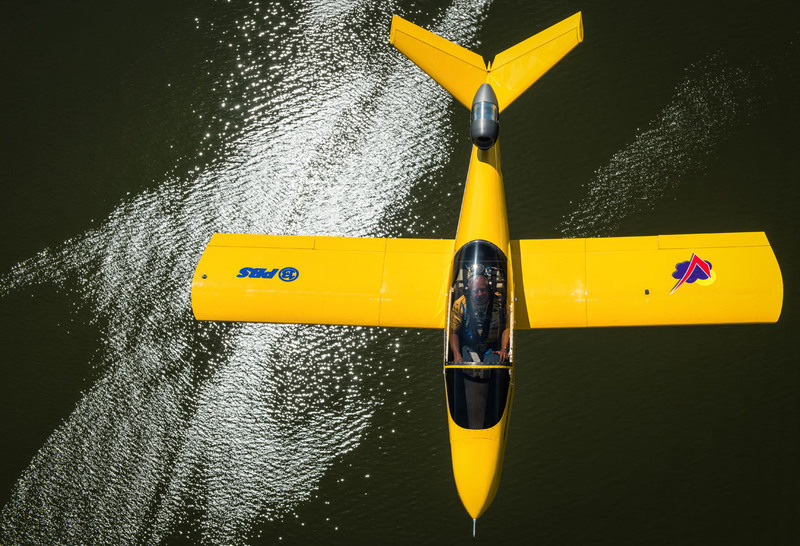 Customer Jim Hicke gives his forum about flying a Sonex to Alaska! 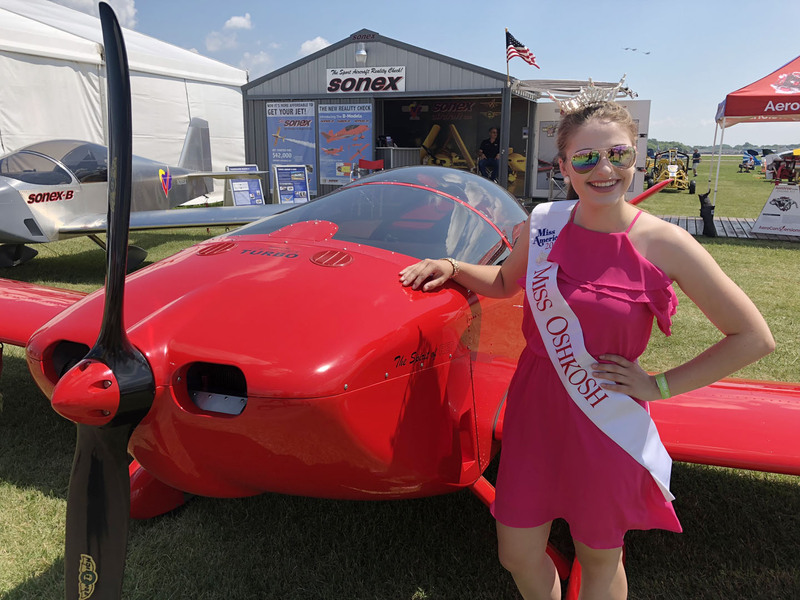 Miss Oshkosh Kate Lidtke stops-by to see the coolest thing made in Oshkosh! Thursday's SubSonex Factory Seminar included a lively and informative panel discussion.